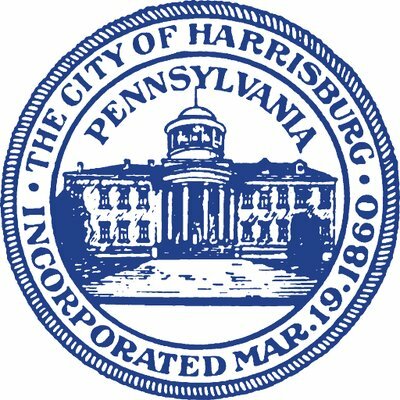 Mayor Eric Papenfuse will hold a press conference at 10:30 a.m. Thursday, Feb. 8, 2018 to announce the first “Ice & Fire” winter street festival, slated for 1-9 p.m. Saturday, March 3, 2018 in Downtown Harrisburg. The Ice & Fire Festival will feature an ice skating rink on Second Street, dozens of illuminated ice sculptures, a 50-foot winter themed snow mountain slide, toboggan snow tunnel, ice castle with appearances by Elsa, Anna and Kristoff, live musical performances, fire dancers, food trucks, ice bar and more. There also will be a winter HBG Flea market in Strawberry Square from 10 a.m. – 4 p.m.
All performances and activities are free, including ice skate rentals. • Second Street between Market & Pine Street: closed at 10 p.m. Friday, March 2. • Walnut, Locust & Pine Streets between 3rd and Front Streets: closed at 9 a.m. Saturday, March 3. All road closures will end at noon Sunday, March 4. The Market Square garage will offer $10 special event parking from 10 a.m. – 10 p.m. In addition to the discounted garage rate, attendees can utilize the ParkMobile App to get up to 4 hours of free street parking using the “LUVHBG” code. Parking on City Island will be free. Special thanks to all of our sponsors, including Brick Haus, First National Bank, Gamut Theatre, Harrisburg University, Harristown/Strawberry Square, Harrisburg Young Professionals, Memorial Eye Institute, Open Stage Harrisburg and SP+.